Going to the dentist can be expensive, especially if you’ve had a poor dental hygiene routine, or if you’ve ignored an oral health problem for a long time without seeking treatment. The good news is, there’s a simple way to prevent the more expensive dental treatment costs. 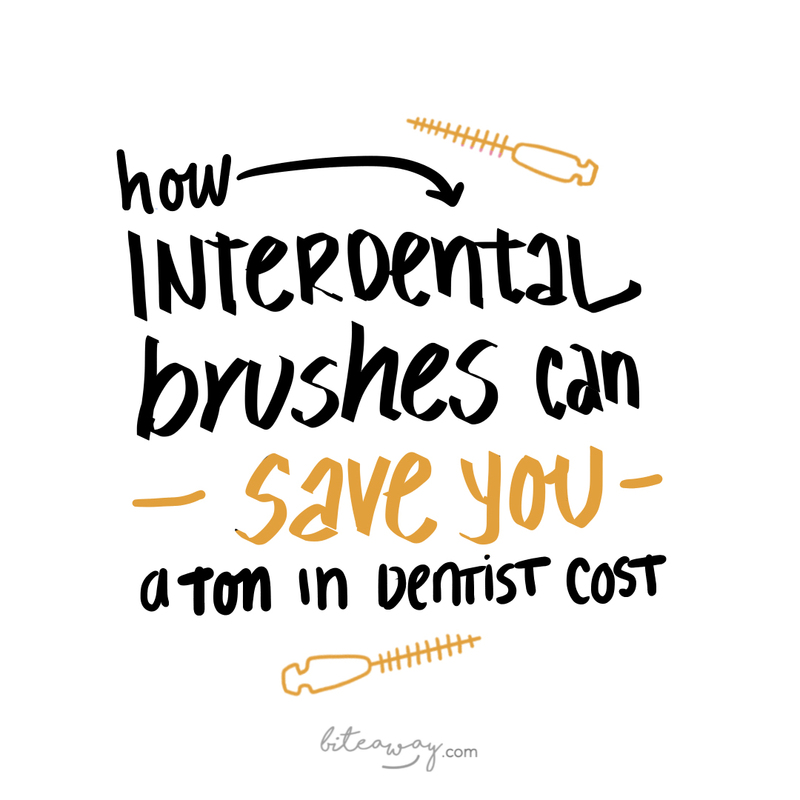 In this post, I’ll explain how using interdental brushes to clean between your teeth can prevent the more serious oral health issues that can result in giving your dentist half your pay check. Firstly, it’s important to say that you should get a professional teeth clean at your dental hygienist at least once per year. This costs a fraction of what it would cost if you develop a cavity or periodontal disease, so it’s worth the investment. Think of it like getting your car serviced every year to keep it in good working order and preventing the cost of having to fix a bigger problem. Why clean between your teeth anyway? 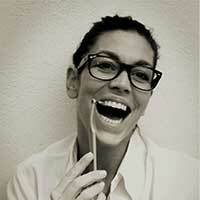 The space between your teeth is the place where you can find the most food residue. If you don’t get rid of this food residue, it mixes with your saliva to form plaque (the furry film you can feel on your teeth with your tongue). The bacteria in your mouth thrive upon this plaque buildup and produce acid. If plaque isn’t removed within 72 hours, your saliva glands give it a helping hand to turn into hard tartar, which can only be removed by your dental hygienist scraping it off with their little tool. And no one likes that experience! Left untreated, tartar can also result in far more serious oral health issues like gum disease (gingivitis and periodontitis), halitosis and cavities. These conditions require significant treatment, which results in expensive dental costs. So, interdental cleaning is super important for a healthy mouth AND a healthy wallet! Thanks to several important studies, we now know that interdental brushes are much more effective at removing the food residue and plaque buildup between the teeth compared to flossing. In fact, using interdental brushes removes 40% more food residue than brushing alone. All you have to do is find the right size of brush for the gaps between your teeth (like you can do with this starter kit), and use it once a day in the evening before cleaning your teeth with a toothbrush. I would also recommend using a tongue scraper to clean your tongue twice a day before brushing. This removes the many bacteria that live on your tongue and result in the white film that you can feel, see and sometimes even smell. Then use mouthwash as your final act of dental hygiene before bed. So, with a thorough daily teeth cleaning routine and an annual professional teeth clean at your dental hygienist, you can prevent the majority of serious oral health conditions and therefore avoid a ton in dentist costs. Plus, you’ll also have fresh breath and a beautiful smile! Want to learn more about using interdental brushes?